Local MP Chris Green will be running this Sunday’s Rivington Pike Half Marathon in aid of Derian House Children’s Hospice. Mr Green will also be fundraising for the charity by running the London Marathon in just over a month’s time. The Bolton West and Atherton MP aims to raise £1,000 for the charity and the money raised will go on to support the invaluable respite and end-of-life care Derian House provides to over 350 children and young people across the North West. 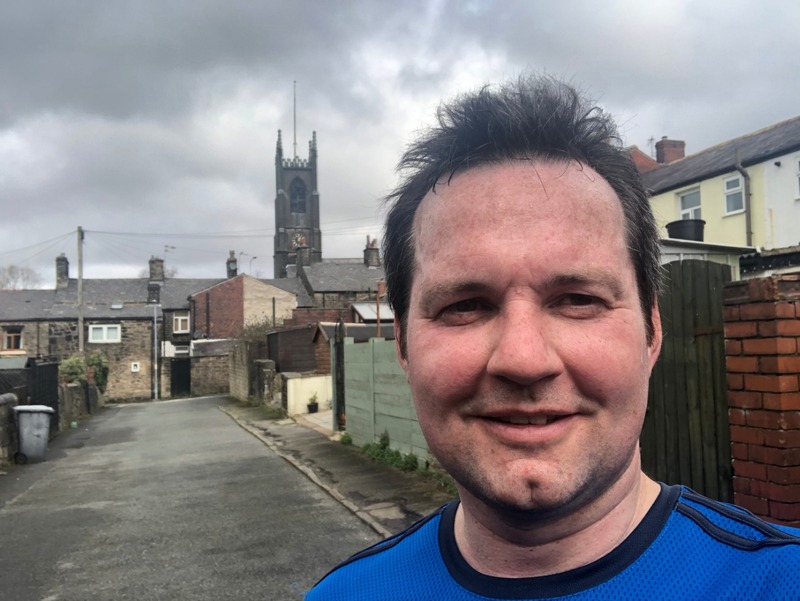 Mr Green said: “I am looking forward to taking part in this weekend’s Rivington Pike Half Marathon, which I hope will raise money for Derian House.